Pati Núñez, Journalist, Curator and Communication & Architecture Consultant, is the co-director of Open House Madrid and CEO of Pati Núñez Agency, a communication agency specializing in architecture and urbanism and Strategic Affairs Bureau, specialized in strategy and intelligence analysis. She has produced several art and architecture films. She is a writer and cultural critic in several publications and newspapers and she gives lectures and courses at several national and international universities. Currently she is immersed in several projects of transmedia narrative and investigating on the diffusion of the culture and the new formats. 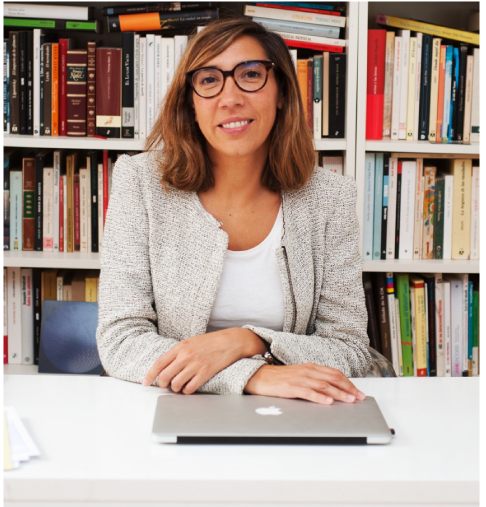 Also, Pati was responsible for Public Relations Strategy of the Spanish Pavilion at the Venice Biennale, which has been raised with the Golden Lion of the exhibition. Just published the book Remembering Coderch.